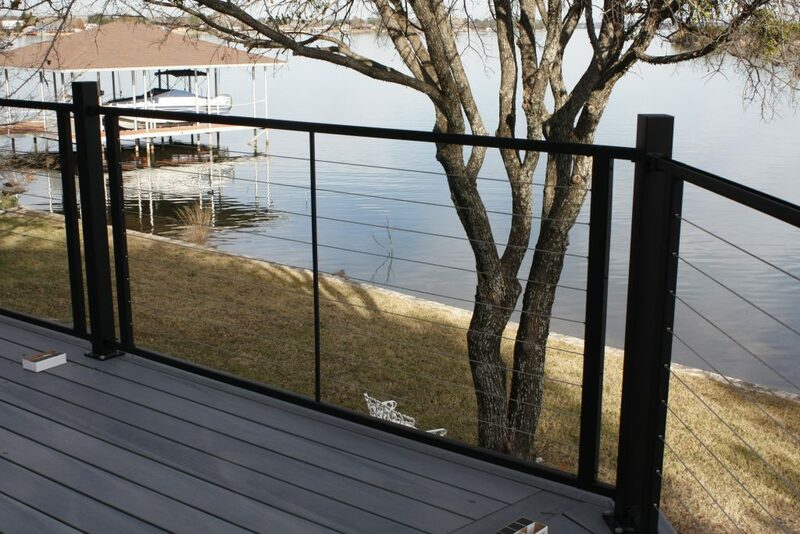 You believe in the value of alternative decking and railing. So, why are you using wood framing? Choose Evolution steel deck framing, a smarter steel system designed by deck builders, for deck builders. The interlocking joist and ledger system lets you build sturdy, safe decks with less effort. Our powder-coated finish provides increased corrosion resistance and a more finished look. If you know how to frame with wood, you can frame with steel, even on curves. Ledger, joist, beam, rim: Evolution components are easy to identify because they’re the same shape and function as wood. Rectangle joist profiles feel familiar and are available in 12’, 14‘, 16’, 18‘ and 20’ lengths, ready to cut to size for your project. Whether you choose composite, PVC, Ipe, tropical hardwoods, or any other type of deck boards, our steel framing system delivers the durability your deck investment deserves. Steel is uniform and straight, so pieces are simple to square and won’t twist, warp, crack or rot like wood. Flat, stable decks mean fewer callbacks and happier customers. Steel is strong but light, so lifting and placing joists is easy. Standard Evolution framing can support longer spans, reducing the number of footings or columns you have to place. The interlocking system limits the number of fasteners for rapid installation. Why build a long-lasting deck on a wood frame with no warranty? With Evolution, you can be confident your framing will be as durable as the deck it supports. When compared with the wood alternatives, Evolution Steel Deck Framing is surprisingly affordable and dependably durable. Why choose anything else? 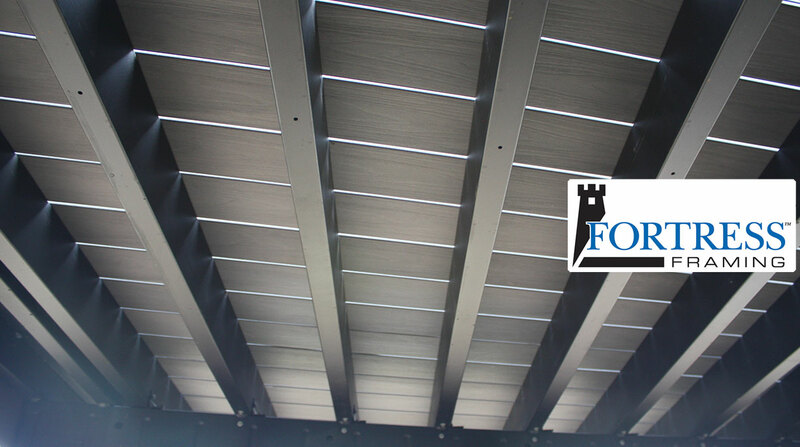 Visit www.fortressframing.com now to learn more about our simplified steel system for smarter deck builders.